Micro Blading is the latest, revolutionary, 3D realism technique. 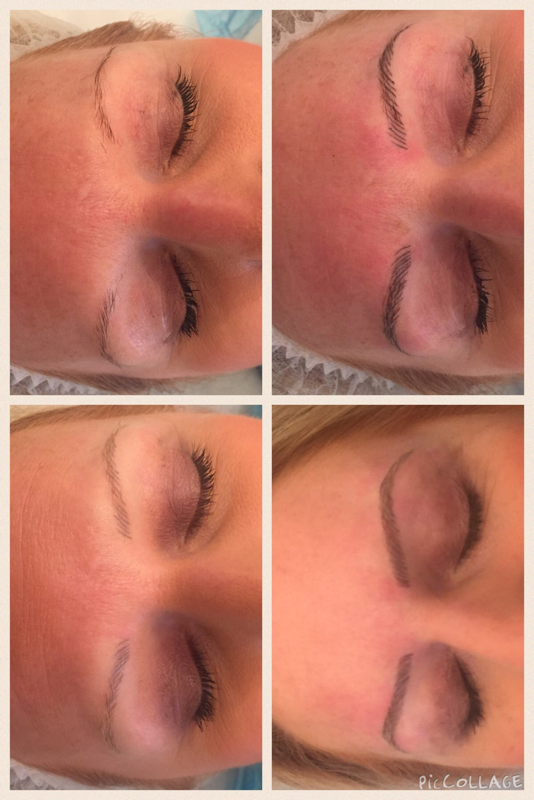 An Micro Blading treatment gives a natural brow look and is unlike any other semi-permanent makeup technique. 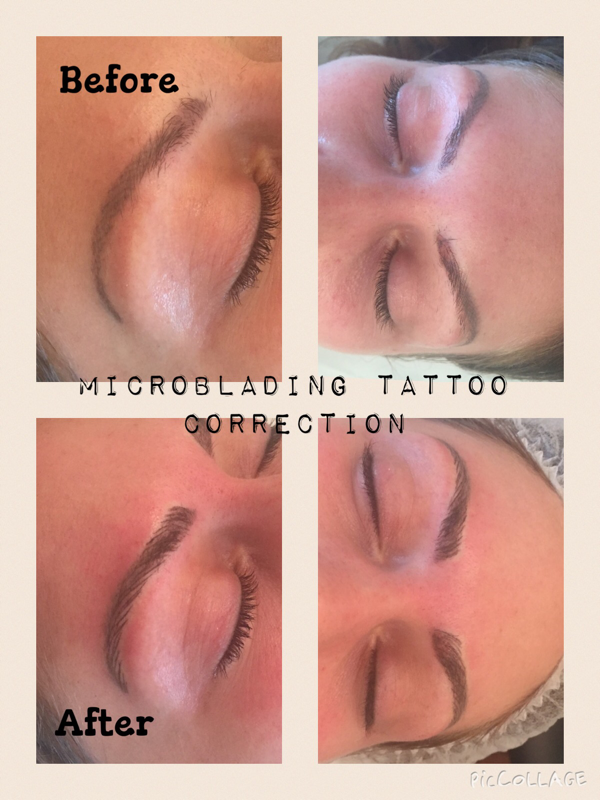 Micro Blading is a semi-permanent procedure that can last between 12-18 months and, unlike other techniques, is not reliant upon natural hair being present. This makes the Micro Blading treatment perfect for those suffering from alopecia, trigonometric, or any other condition that causes hair loss. 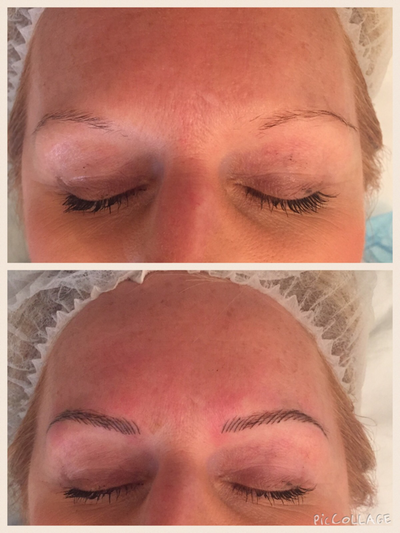 Micro Blading gives the effect of ultra-fine, delicate hair strokes that blend flawlessly with your natural brow. 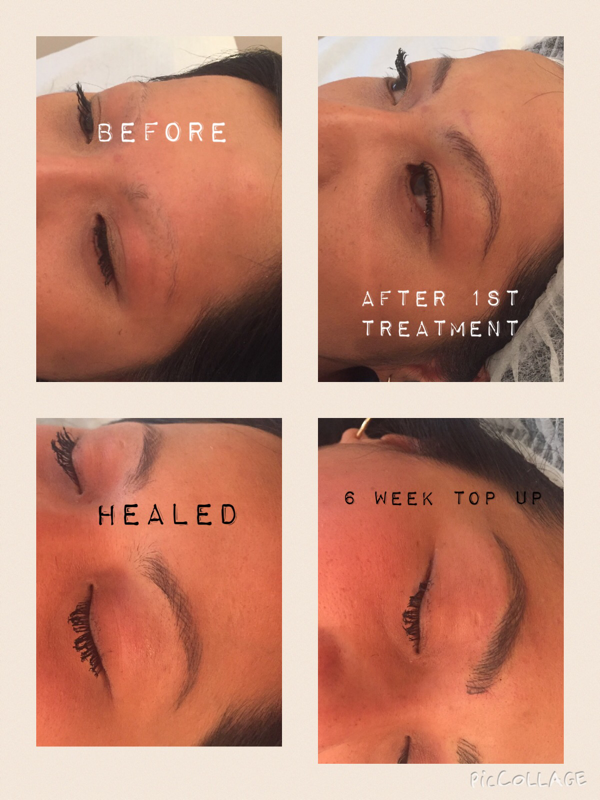 Using the natural ‘landscape’ of your brow – be that too thin, too plucked, or too patchy – Micro Blading allows us to restore the eyebrow shape. 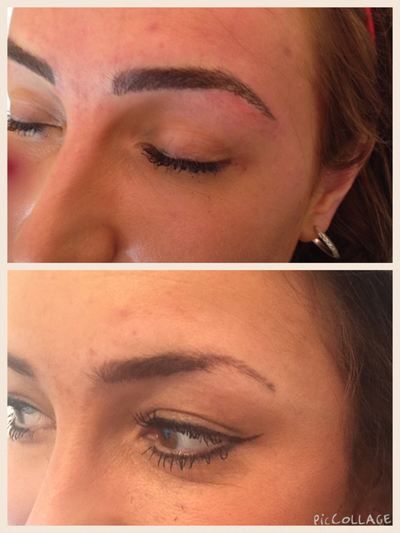 And, if your brows are gone completely, Micro Blading will re-create an entirely new brow for them. 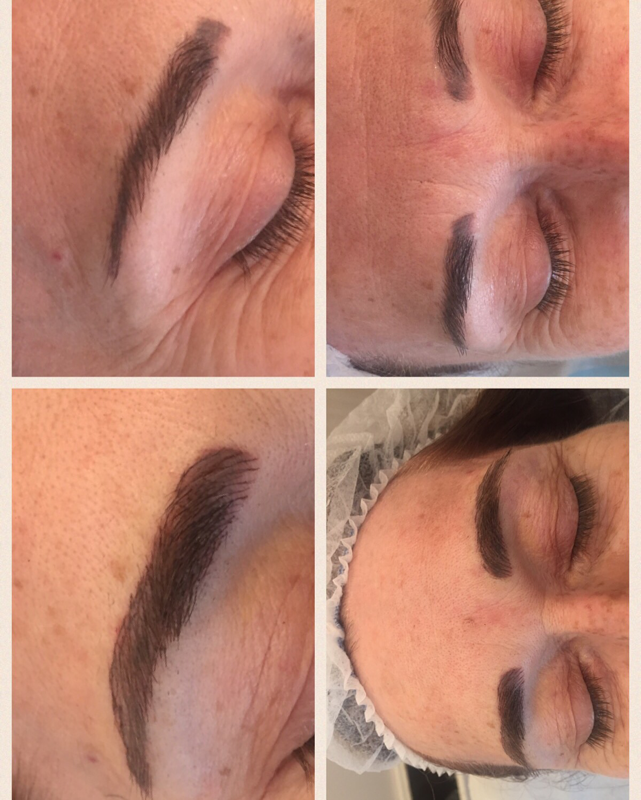 Using a specially designed micro-blade, natural 3D hair strokes are placed under the epidermis for the ultimate tailored brow. 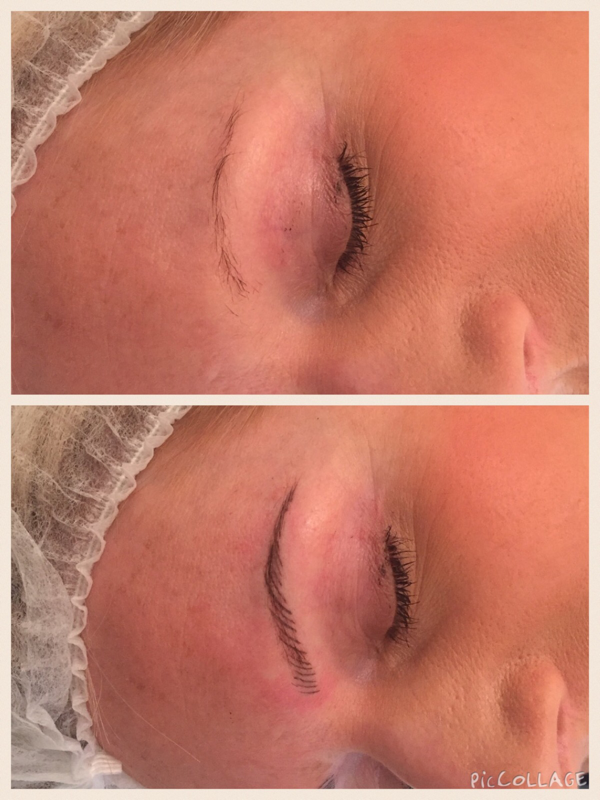 The pigments used in the treatment have been specially formulated to match the original eyebrow in order to achieve a natural look. This cutting edge treatment is ideal for enhancing and defining brows and your clients are in complete control of how they wish their bespoke brows to look. 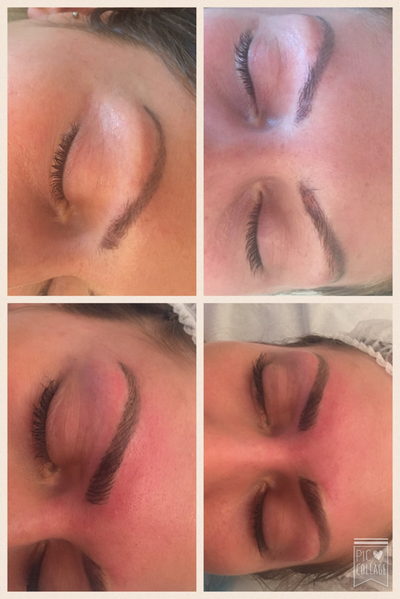 We are highly trained, experience, fully insured and licensed in this treatment and the first salon to offer it in the Yorkshire area. 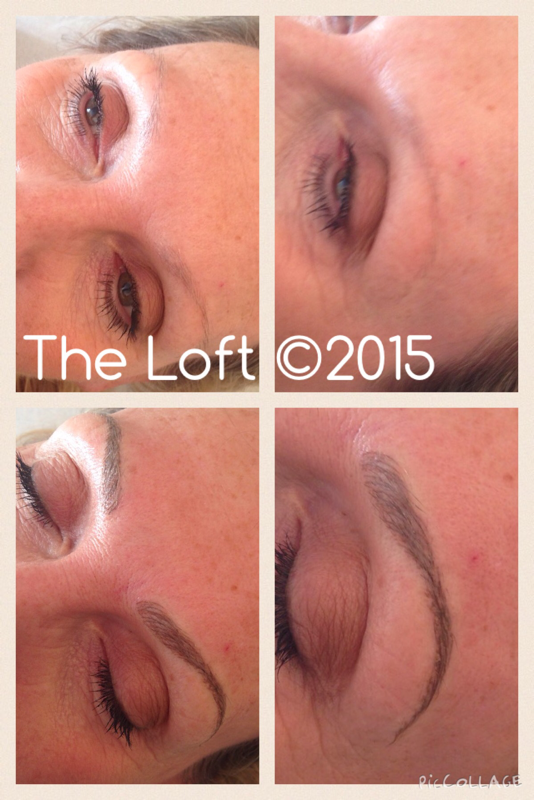 Consultations are free so please fill in the contact us box to get booked in.